Fixies (fixed gear) bicycles: handmade in Belgium, 100% "tailor made" and customized.  GUEPARD is a bicycle brand from Belgium. All the bicycles are hand made in a traditional workplace.